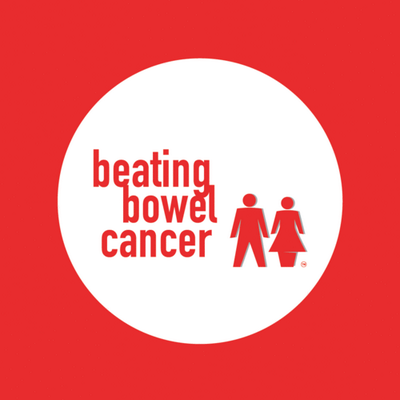 Beating Bowel Cancer is the support and campaigning charity for everyone affected by bowel cancer. We provide vital practical and emotional help - on the phone, digitally and face to face. We're proud to run the UK's only nurse-led specialist helpline for bowel cancer which patients call a 'lifeline'. We bring patients with bowel cancer together to share invaluable experience and support, through our website, social media and major events. Our high impact campaigns have led to the introduction of the bowel cancer screening programme, which is helping save lives, as well as new funding and greater patient access to life-changing cancer treatments.